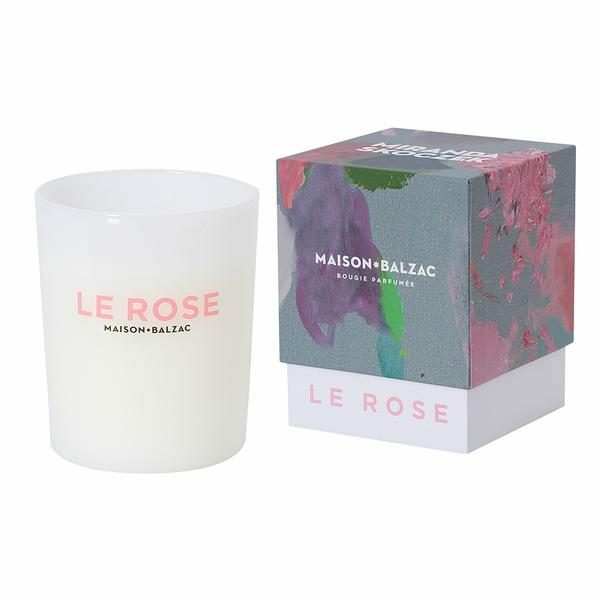 Maison Balzac have united with Melbourne based artist, Miranda Skoczek, to create a candle as an ode to the colours of her painting CY’S BLOOMS which adorns candle box. The color pink is symbolised by notes of rose petals, the color grey by notes of thyme leaves and the colour orange by the dust of cedar wood. 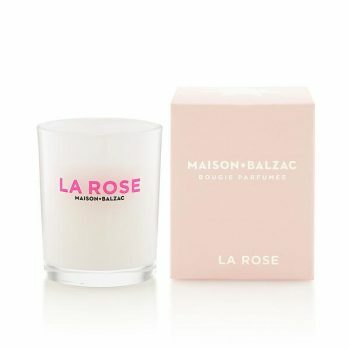 Maison Balzac is a collection of perfumed candles hand made in Australia. From her experience working in fashion in Paris and Sydney, Elise sought to create a range that was both beautiful and sentimental. 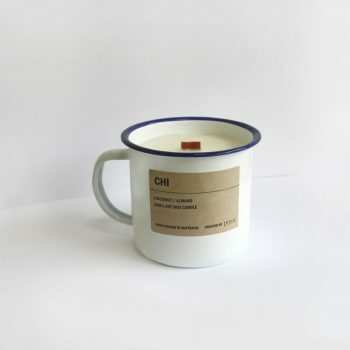 Working with makers and perfumers in Australia, she has created a range of signature scents that evoke olfactive memories or experiences; these candles make up the core Maison Balzac range. Since launching in 2012, Maison Balzac has greatly expanded, adding to the range to become a house of bespoke and ceremonious objects for everyday life.